The Islamic State has claimed responsibility for the massacre but authorities had not uncovered any viable link. 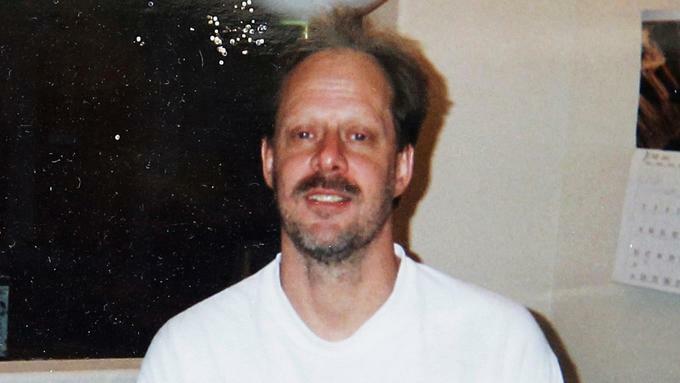 Five days after the deadliest mass shooting in recent U.S. history, authorities acknowledged Friday that they have not uncovered a "clear motive" for the gunman. "In the past, terror attacks or mass murder motive was made very clear by a note that was left, by a social media post, by a telephone call that was made, by investigators mining computer data. Today, in our investigation, we don't have any of that uncovered," he said. 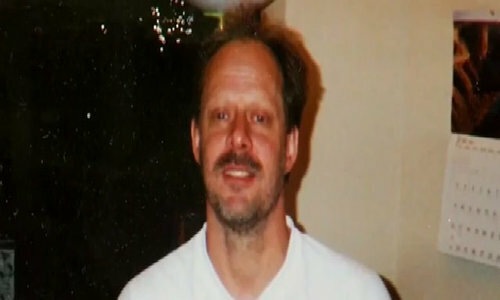 The official pledged that law enforcement would work with "great tenacity" to uncover the reasons why Paddock carried out the massacre.